Our commitment to provide quality service has resulted in an established client list including some of the nation's largest banks and finance companies. With a client base ranging from small leasing companies to large banks, we understand the need to be flexible and work with each client's individual needs. 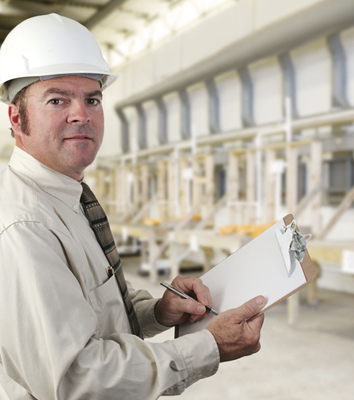 Every Checkmate Inspections customer benefits from the same standards we've offered continuously through the years. Checkmate Inspections provides professional inventory verification and auditing services - safeguarding your collateral while delivering exceptional value.